And that is what it all comes down to. For us in TSANTALI safeguarding our 125-year-old tradition as a family company with worldwide projection remains the core of our philosophy. Sincerity, responsibility and respect towards our consumers, our industry and our people are the key elements of our everyday conduct. 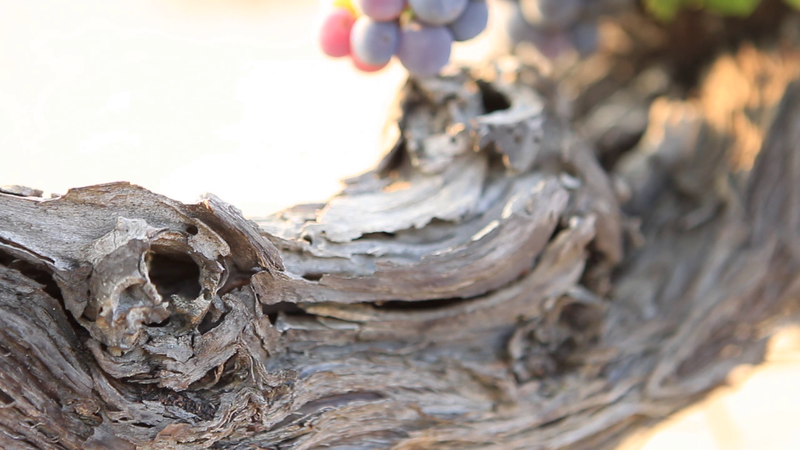 We want to be present, eager to support the local communities, preserve the environment, promote the authenticity of the Greek viticulture and stand out as a pioneer of entrepreneurship.